Omkara - the primordial sound from which the whole universe was created. Om (or Omkara) is also called the shabda Brahman – God as vibration, the cosmic sound. Nestled in the Nepalese jungle, Omkara Festival is coming back in 2018 bigger and better than before! 2017 attracted international travellers, as well as renowned artists Undercover and Mad Scientist, creating a vibrant atmosphere filling the hills with the energetic sounds of psytrance. Omkara is looking forward to welcoming you from around the world to our second chapter, in April 2018. 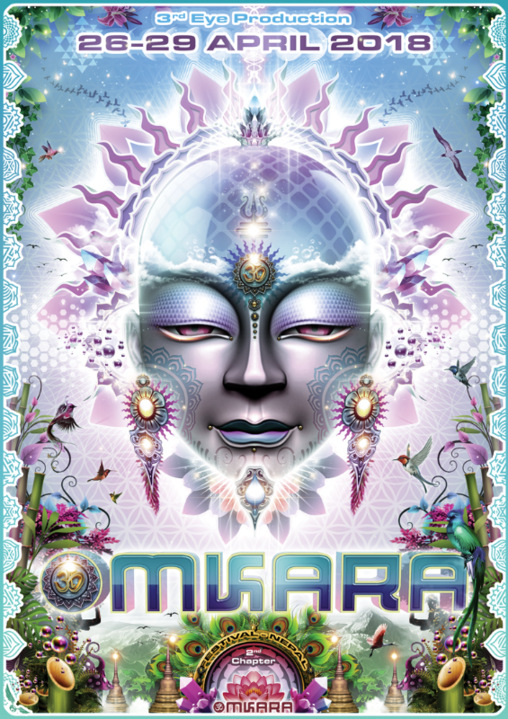 Our main stage, Mandala, will host our larger psytrance artists, while our Merkaba stage will cater for a more chill atmosphere. in 0.304 seconds server time.